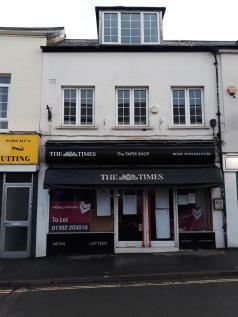 Retail unit with good frontage onto the towns High Street. Ground floor lock-up shop premises with stores & WC facilities. 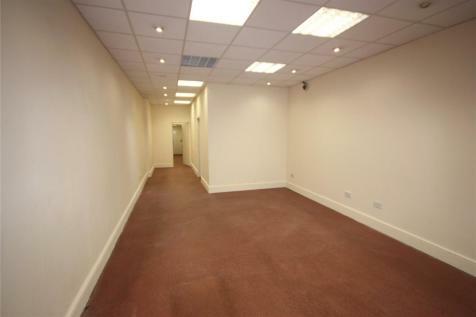 Approx 39.67 m$ of retail space. Modern shop front with double entrance doors and suspended ceiling with inset lighting panels.